Finding the states on a U.S. map is easy, but can you identify them when they're not named? Use the clues given to help you name each state correctly. 1. 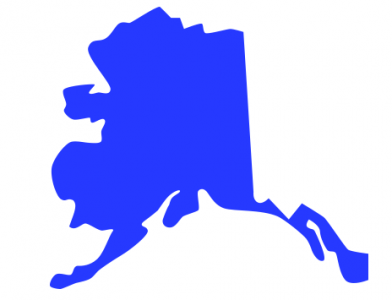 This state's nickname is "The Last Frontier." What's its proper name?